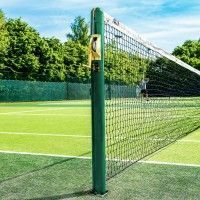 Suitable for any type of tennis court & player, regular or mini tennis, these tennis net targets can have their target size easily adjusted via the six easy-stick straps that are included within this set. 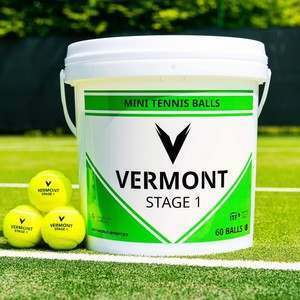 These are sure to be a part of your tennis set-up for a very long time. Made from incredibly robust material, these targets still retain a remarkable lightweight ability making them easy to store and transport. 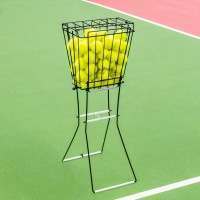 These targets are the perfect training accessory for tennis players and coaches on the go as they can be easily transported via the included carry bag. 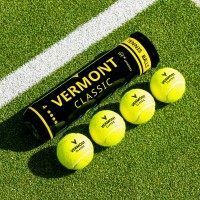 Being able to consistently rip top-spin heavy groundstrokes that bounce a foot short of the baseline leaving your opponent having to play shots from awkward positions, will certainly contribute to plenty of match wins. 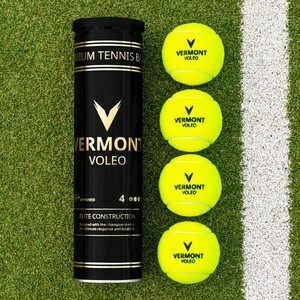 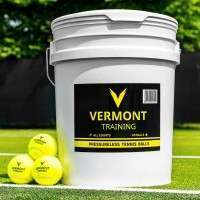 A skill that is incredibly difficult to perfect but invaluable if you can master, consistent deep-ball hitting requires plenty of hours on the practice court with top-quality equipment, which is where these Tennis Net Targets come into their own. 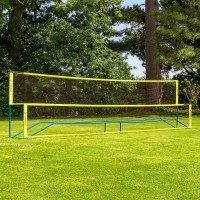 Coming as a pack of two, these highly visible, fluro-coloured tennis net targets can contribute to highly dynamic training sessions. 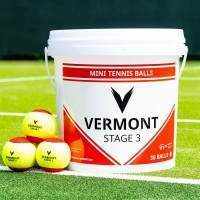 Ideal for quick-thinking drills, players can alternate between colours, always changing the direction of the ball. 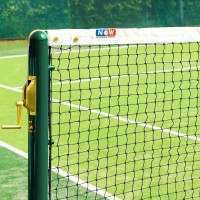 Simply attach the targets to the net of any court (full size/mini tennis/custom) via the easy-stick straps, and your good to start ripping those ground strokes right away. 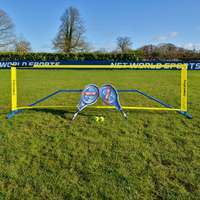 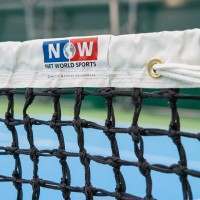 Suitable for any ages and abilities, the straps also allow you to adjust the target size, making them bigger and smaller depending on the drill-type and standard of player. 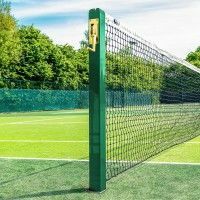 Not only are these tennis net targets incredibly useful on the court, off it they excel as well. 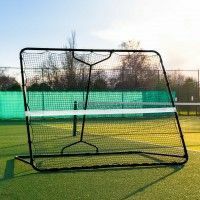 Made from strong yet lightweight material, these targets can be easily folded and slotted into their carry bag which makes transporting and storing them the simplest of tasks – ideal for players and coaches who are constantly on the move.